Cause a borrowed finger ring to melt through two ordinary drinking straws under test conditions. Jay's been performing this mysterious effect in combination with Tarbell's classic "two straws penetration" routine for years. 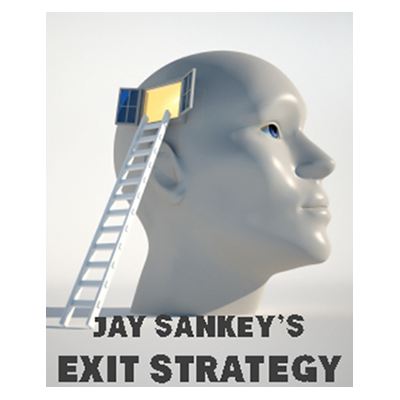 And thanks to the very sneaky method, Exit Strategy is extremely easy to perform.